Granting you independence from stress, The Bohemian Brew in Khar is celebrating Independence Day Week with a tea party. 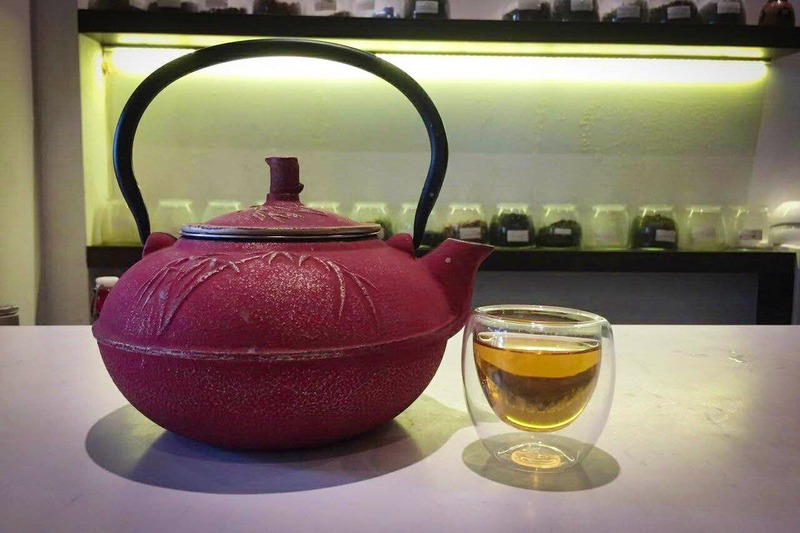 They are serving their global selection of handpicked, organic and single origin teas at INR 15 a cup. There's jasmine blossom, winter frost Nilgiri, Oriental sencha, Earl Grey and Kashmiri Kahwa to be sipped on with Mediterranean and continental food. The food pairings have been made keeping in mind the teas on offer. Options. We wish there was an array of teas to choose from. Since monsoon plays perfect partner to tea, make sure you go with an appetite for tea. Gather your tea-loving friends and head on over this magical place where asking for refills is not rude.